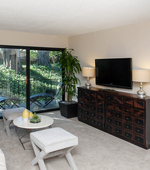 Enjoy the perfect mix of relaxation and convenience creating an ideal place for you to call your new home. 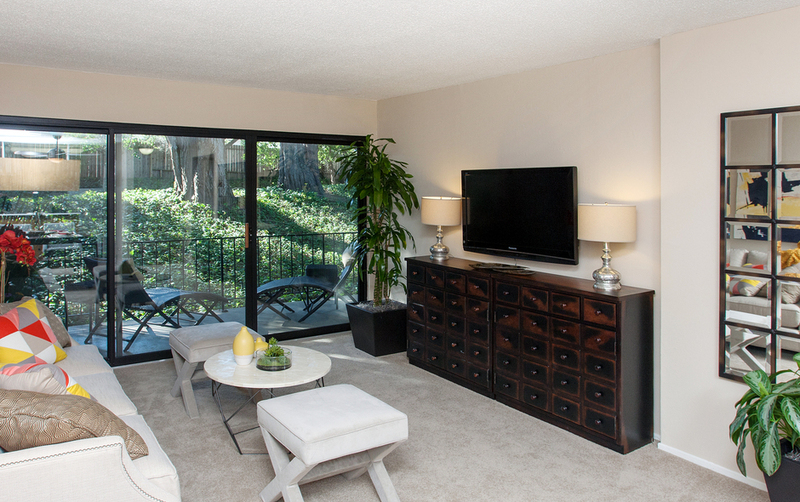 Choose from one of our spacious 1 and 2 bedroom floorplans — many with beautifully appointed kitchens featuring stainless steel appliances, oversized closets and private patios where you can enjoy stunning views of the courtyard and relax after a busy day. 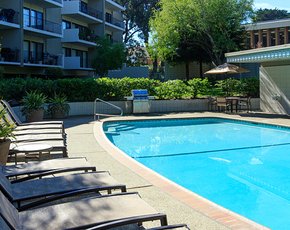 Spend your down-time lounging next to our sparkling pool that is ready for you to jump right in. We offer an on-site laundry center for your convenience and assigned parking so you never have to worry about finding a place. 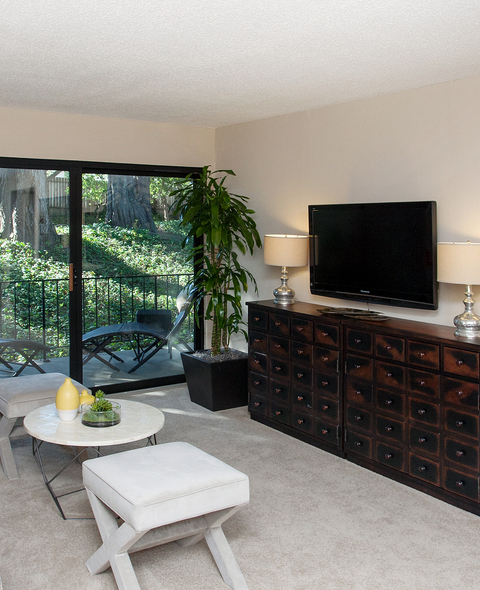 Our community is close to South San Francisco’s BART station for easy travel to and from work, school, or recreation. 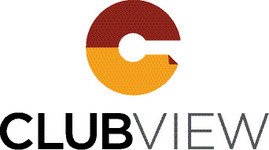 Feel the cares of the day fade away at Clubview by scheduling your community tour today! 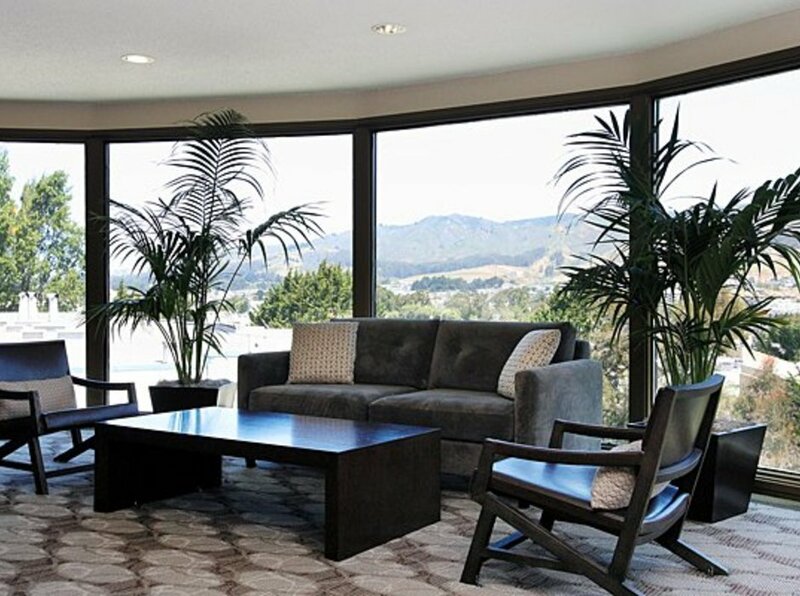 All that South San Francisco has to offer is at your fingertips when you are conveniently located near public transportation, San Francisco International Airport and I-101 and I-280. 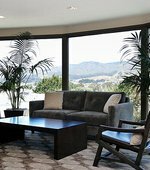 Clubviews great location makes it easy to access great shopping, dining and schools as well as exceptional golf, hiking and biking trails. Enjoy a cup of coffee at Antigua Coffee Shop or stop in for some Mexican Street Food at one of the Taquerias. 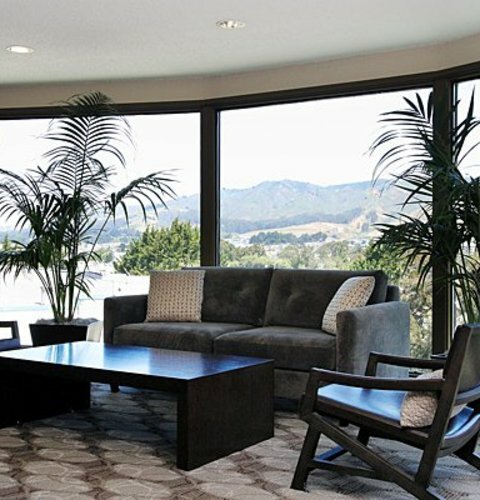 If you are looking to spend a day shopping or catching the latest movie release we are close to Serramonte Center and The Shops at Tanforan or a quick BART ride gets you into San Francisco where your options are endless. Copyright © 2019. 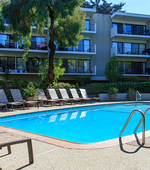 Clubview Apartment Homes . All rights reserved.